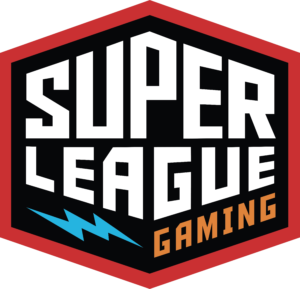 Super League Gaming’s mission is to give gamers an entirely new way to enjoy the games they love. The Santa Monica-based company cut its teeth producing Minecraft events nationwide, an event series that continues to grow. Never content thinking small, Super League Gaming goes big. Its competitions take place in state-of-the-art movie theaters. All the action is played out on big screens and bolstered with thundering sound systems.